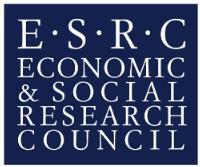 The Medical Research Council (MRC), the Economic and Social Research Council (ESRC) and the South African Medical Research Council (SAMRC) are inviting research proposals to the UK-South Africa mental health initiative. This Newton Fund initiative will provide funding for high quality collaborative research projects focused on addressing mental health in South Africa. Mental illness represents a major health challenge. Depression is ranked as the single largest contributor to global disability, accounting for 7.5% of all years lived with disability. Globally, more than 300 million people suffer from depression, and a similar number from anxiety disorders. Suicide is among the top 20 leading causes of death worldwide and is the second leading cause of death in 15-29 year olds. Nearly 800,000 people committed suicide in 2015. 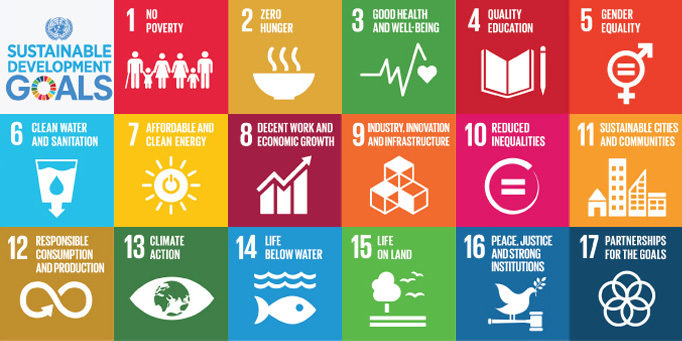 The health needs of low and middle income countries (LMICs) are evolving with non-communicable diseases (NCDs) now responsible for 40 million deaths per annum (70% of all global deaths), a figure projected to rise to 52 million deaths by 2030. In recognition of this, in 2015 the MRC, the SAMRC, and GSK launched a Joint call on Non-Communicable Diseases in Africa through the Newton Fund. Through this initiative, seven UK-SA collaborative research projects were supported focusing on addressing the burden of cancer, cardiovascular diseases, diabetes, and chronic kidney diseases in Africa. Building on the success of this initiative, and based on the local disease burden, the MRC, SAMRC, and ESRC are announcing the launch of a second UK-South Africa NCD initiative, which will focus specifically upon mental health in South Africa. More specifically, the launch of this call follows the success of the UK-South Africa Mental Health workshop which was hosted by SAMRC in Cape Town in October 2017. This workshop was held with a view to further strengthening collaboration between the two countries, and exploring additional opportunities for UK-SA collaboration, specifically in the area of mental health. Details, including the attendees and workshop presentations, are available here. The objective of this initiative is to deliver research funding for internationally competitive and innovative collaborative projects between researchers from South Africa and the UK to enable the pursuit of shared research interests. The research must be conducted through partnerships between South African and UK researchers, with the possibility of researchers from other countries in Sub-Saharan Africa also participating. The research must be led by and include work in South Africa, but may include work in other countries in Sub-Saharan Africa. The outputs of the research must primarily benefit the South African population, particularly the poorest and most vulnerable within South African society, and there is an expectation that most of the research will take place in South Africa. However, the funders are also looking to support genuinely collaborative endeavours, with equivalent contributions on both the UK and South African sides. In total, up to ~£3.43m/ ZAR 56m over three years will be made available for this initiative. Projects must start in both the UK and South Africa by 1 January 2019 and must have completed by 1 December 2021. The funders’ contributions to this initiative will form a ‘collective pot’ which it is expected will support both the UK and South African components of 5-10 collaborative research projects.